In a different era, the PGA Tour didn't exist on its own, and its players were thought of as really good PGA of America professionals. Many pros had jobs at prestigious clubs, giving lessons in between stints on the road. Billy Casper had such a gig with what is now one of the courses in the Billy Casper Golf portfolio. 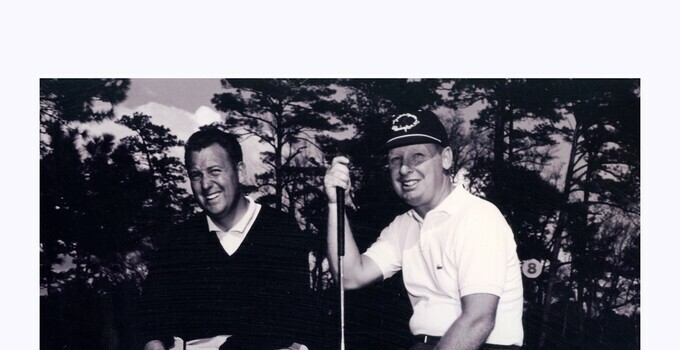 He was the touring professional for Ocean Pines Golf & Country Club, located near Ocean City, Md. While he's no longer the touring pro, he left his mark on the Robert Trent Jones Sr. course: He still holds the course record with 63.